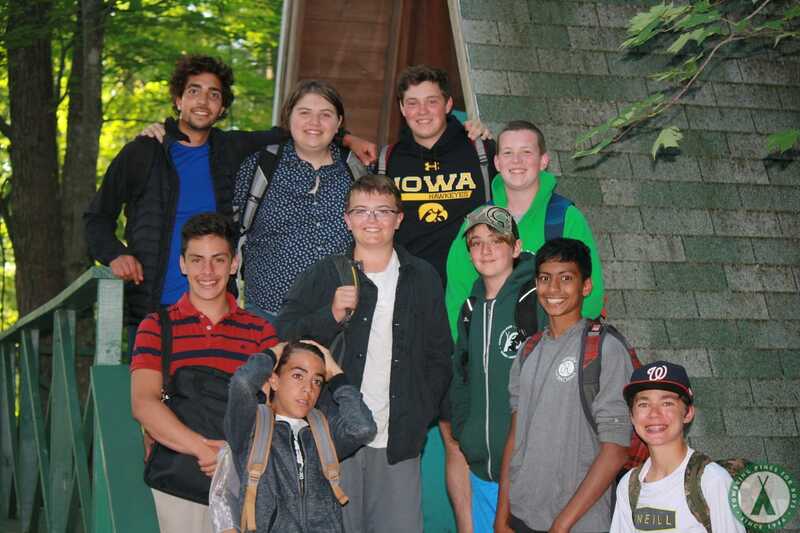 Happy Back to School from Cabin 11! 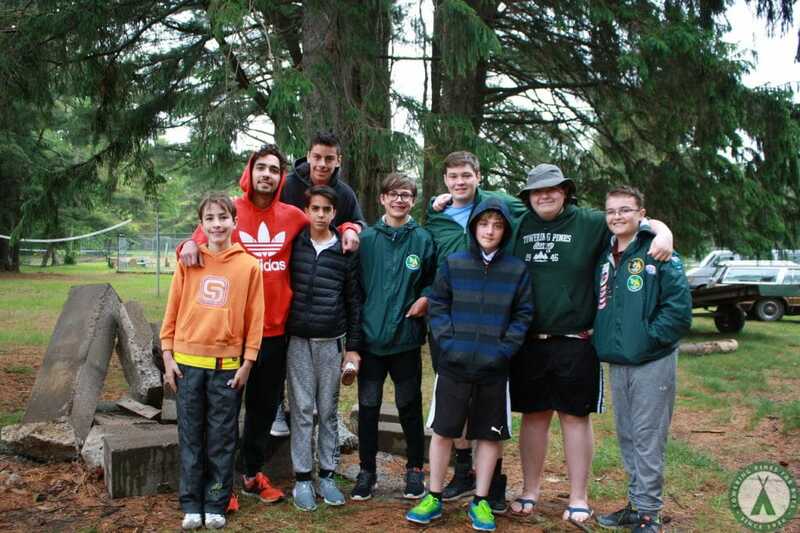 Throughout the upcoming year, each month will have a blog that is “sponsored” by a different Towering Pines cabin from the Summer of 2017. 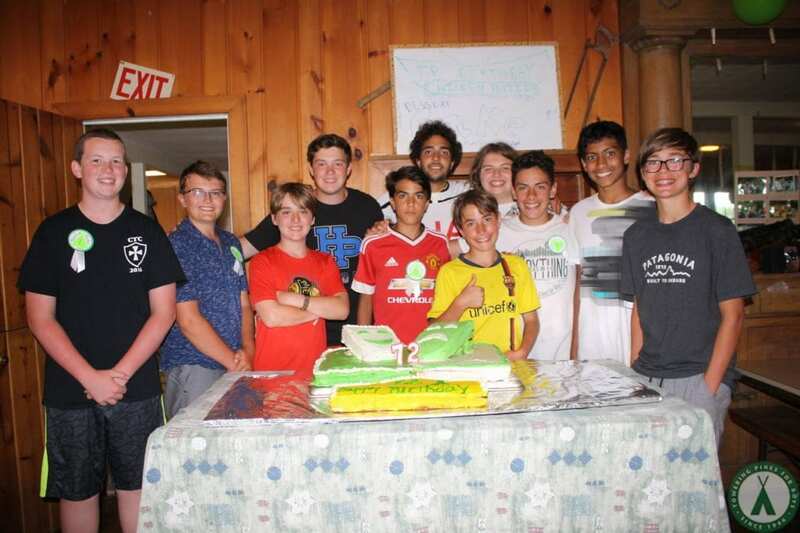 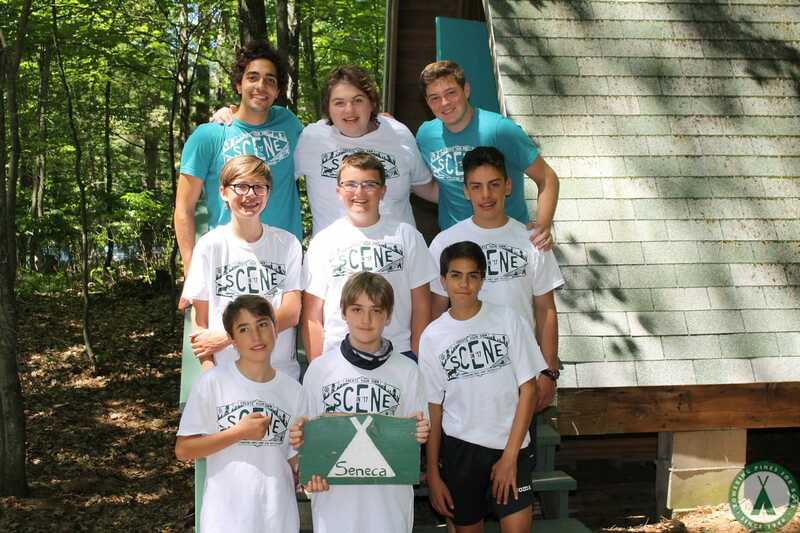 Each camper wrote his “best moments at camp”…here is a little more about Cabin 11 (Seneca)!